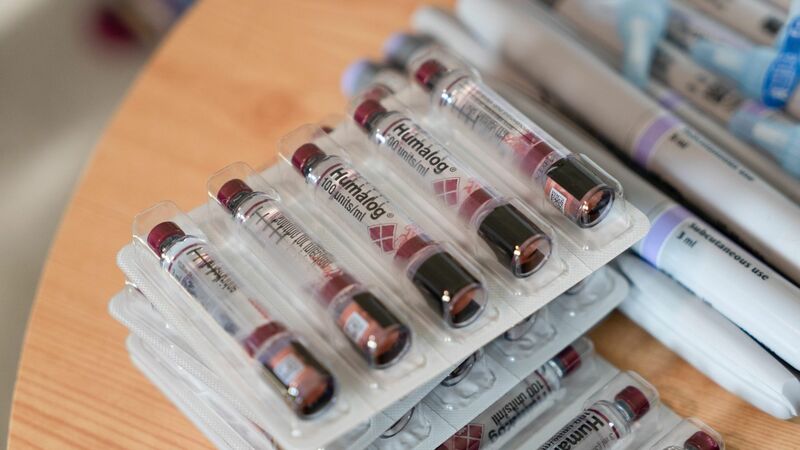 Pharmaceutical company Eli Lilly is going to start selling an authorized generic of its top-selling insulin, Humalog, for $137.35 per vial — about half the price of Humalog. Why it matters: The decision will help people with diabetes who don't have insurance or who face high deductibles and coinsurance rates. However, the amount that health insurers and others will pay Lilly for this insulin, called Lispro, will be about the same as what Lilly gets for Humalog after rebates and discounts — meaning society more broadly will still be paying the same price for this kind of popular insulin. Google — along with its health care-focused sister company, Verily — has taken an artificial intelligence tool out of the lab and into real doctors' offices. Why it matters: So far, AI tools in the health care world have mostly been useful for things like quickly reading and synthesizing a lot of medical literature — a few steps removed from clinical practice. Using a system like this for actual treatment is a big jump. How it works: Google and Verily are using this tool in India to help diagnose 2 diabetes-related eye conditions that can cause blindness if left untreated. Technicians take photos of patients' eyes, and the AI tool scans them for evidence of either condition so that the technician knows whether patients need to see a doctor, according to Verily. The company said India has a shortage of roughly 100,000 eye doctors and that only a fraction of diabetics are screened for preventable blindness. Thailand may be the companies' next stop.